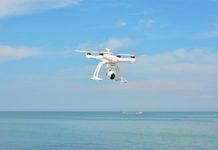 In the world of drones, there are now different levels of prices and anyone afford at least one. Looking at $300, we all know it is not a small amount of money, so let us categorize it among those that are medium priced. 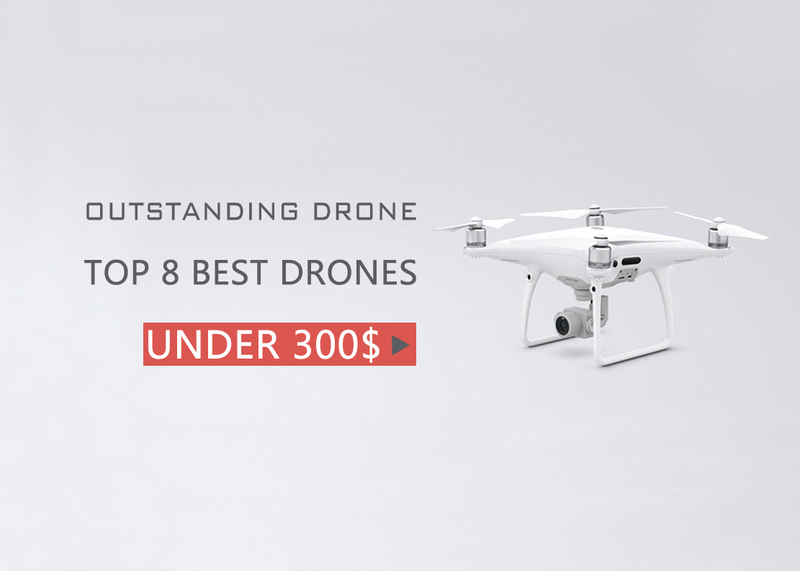 Here is a list of the best drones you can buy for a price below $300. This drone is sold for $260, and it has a lot of classy features, that’s why we are starting with it. 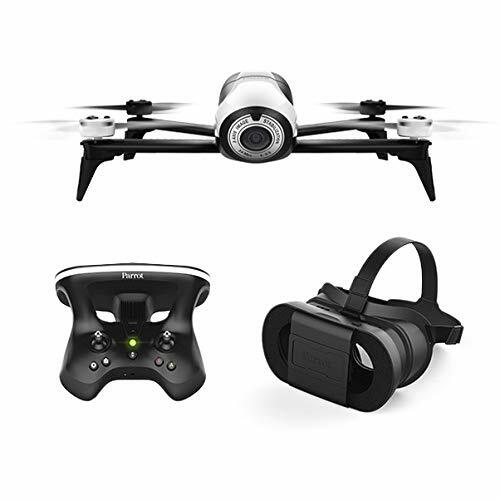 The Hubsan H501S X4 FPV brushless quadcopter comes with an impressive flying time of almost 20 minutes, which makes it possible for you to enjoy a reasonable adventure time with your drone. With a frequency of 5.8GHz, the FPV transmitter is also something to be excited about. 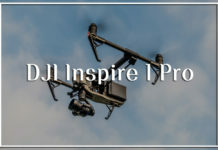 To ensure that there is stability during your flight, the makers of this drone have implemented the 6 axis flight control system, which gives you ample balance. 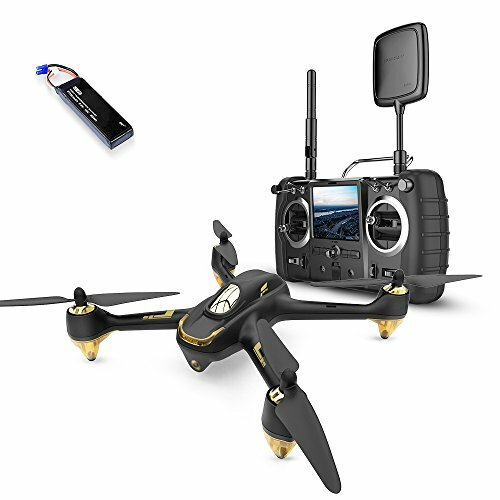 In addition to those properties mentioned above, there is a GPS and altimeter feature in the Hubsan H501S X4 FPV brushless quadcopter. 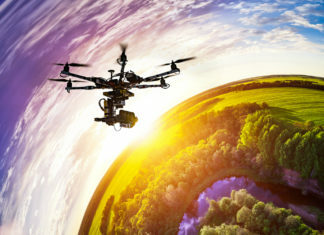 This gives room for a wide range of flying options, some of than are able to make the drone hold a position, follow you home, and also return to a particular location. Very good drone, though it is not advisable to give children because of the small parts they might swallow. 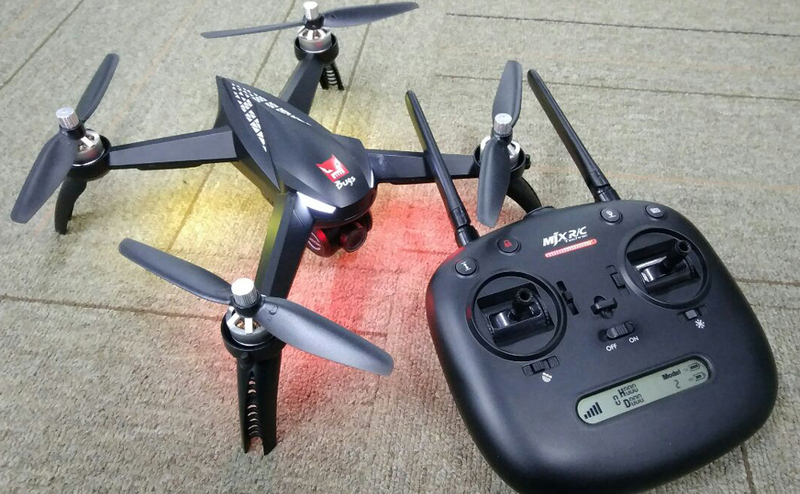 The drone has a good live feed which frees up your phone, both beginners and users will fly it comfortably. This elegantly designed drone will not cost you more than $200. 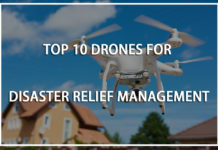 It can be operated from your smart phone, and by that I mean total control of the direction of the quadcopter by just tilting the mobile phone or tablet. It is easy to use and allows an easy take off as well as landing, so you can master it no matter your level of experience with flying drones. 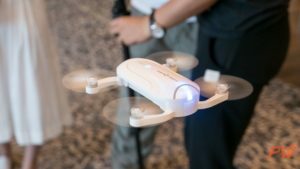 The app you need to downland to start flying this drone with your phone is the AR.FreeFlight 2.0 control, and it is supported by both android and apple phones. If you are just starting to fly drones, you can set the app to beginner level, and as you progress, you can set it to expert level. 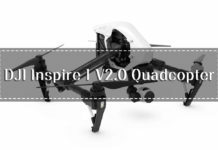 You will really enjoy the high pitch propellers which allow you to manoeuvre this drone as much as you want. 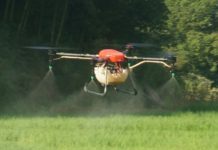 This drone is just moderate, as the advantages just cancel the disadvantages. It is not so magnificent, but it is very good. 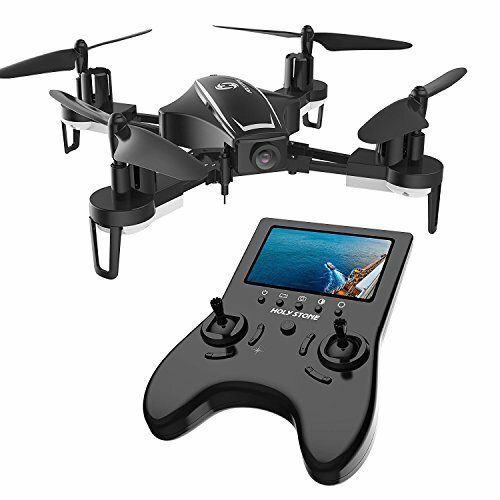 Most beginners will need to adjust to the tilting of phone to control the drone, as so many only know about the standalone controllers which this drone doesn’t have. With $260 in your pocket, you can get yourself or a loved one this spectacular drone that comes in different colours. It has the headless mode feature and a GPS. It also has the well known altitude hold which supports the camera to capture better images and videos when suspended in the air. If you have children under three years of age, do well to keep this drone away from their reach since they can choke in the small parts. 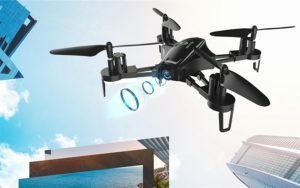 This is a great drone and with totally impressive camera and video quality, the flying distance allows you take it very high and that’s where the issue is, you need to be careful and avoid getting it stuck on trees. 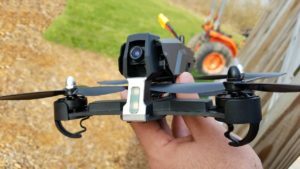 A pocket drone just has to be on this list, and the Zerotech Dobby Mini Selfie Pocket Drone is a great choice, it costs only $180. This drone is so sophisticated, it uses dual navigation and also has facial recognition support. It has an amazing camera of up to 13 mega pixel. It is also portable and can be operated from your mobile phone. 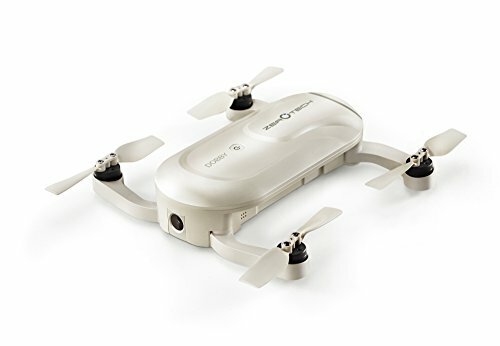 You and your friends can have memorable breathtaking photos of all your happy moments with the Zerotech Dobby Mini Selfie Pocket drone. 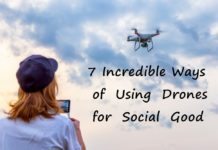 This drone is simply fantastic and all the features are targeted at the set of people it was made for — selfie lovers. Do well to keep it away from young children who might choke on it and get an extra battery for longer flying time. This machine usually comes in white colour and has a price tag of $280. 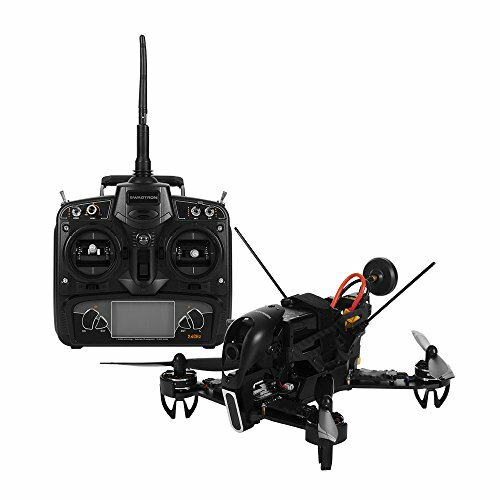 It is an agile drone that you can take out for a race anytime and you won’t be disappointed. It has a high definition camera that gives amazing live videos and classy telemetry. You can also connect it to your phone, it comes with a removable hinder and a USB connector. The camera is good, but not as great as expected. 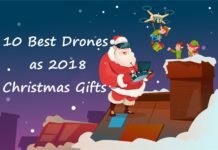 Very good drone that will serve you outdoors and indoors. The flying distance is impressive and so is the duration of flight. 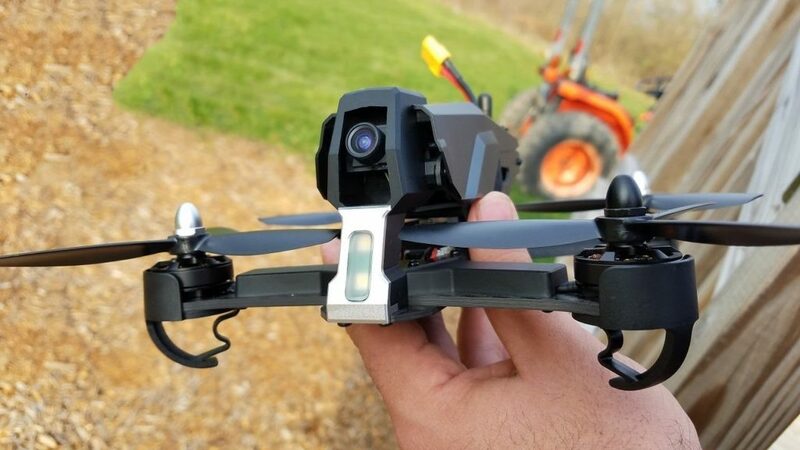 This $160 drone is made of plastic and has a 2.4GHZ control mode. 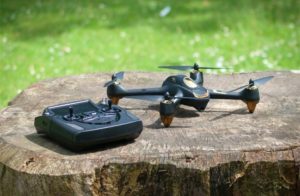 It is a very gold option for new drone pilots as it has the potential of turning beginners into professionals, it is an excellent flying practise quadcopter. To ensure your drone doesn’t get lost in flight, it has a headless security feature, which keeps it from flying off course or backwards. With this holy stone drone, you can do a lot of acrobatics on air, including 360° flips. You will quickly familiarise with the transmitter’s four tilt rates and fly with even more flexibility. 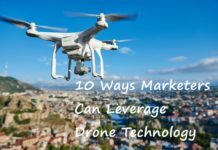 The drone is good enough for everything a beginner needs and all an advanced pilot needs to be well engaged in the flight. It comes with an extra battery so you can spend more time in the air. 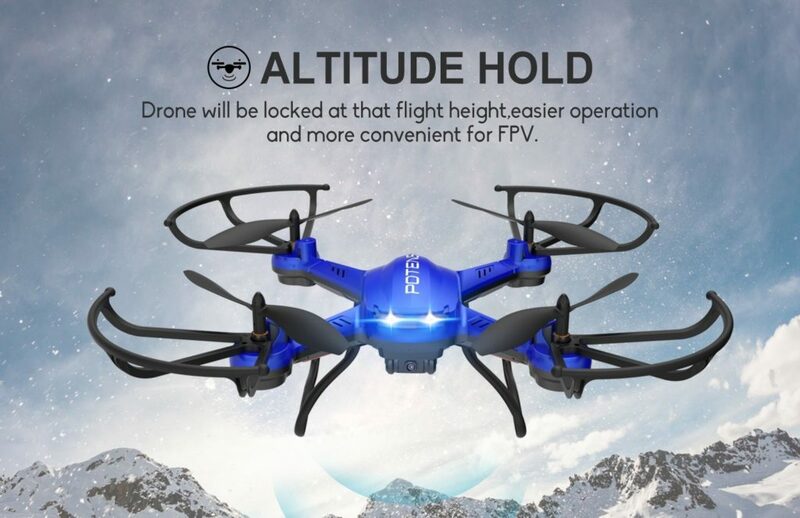 If you have never enjoyed the experience of a drone with excellent altitude hold, this quadcopter will show it to you. 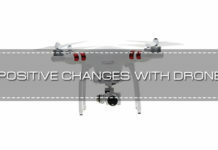 It costs just $180 and uses the latest 6 axis gyro control system. It is very stable during flight and can withstand crashes, this is what makes it stand out if it’s peers. Without your mobile phone, you can still get live feedback and make streams from your controller monitor screen. 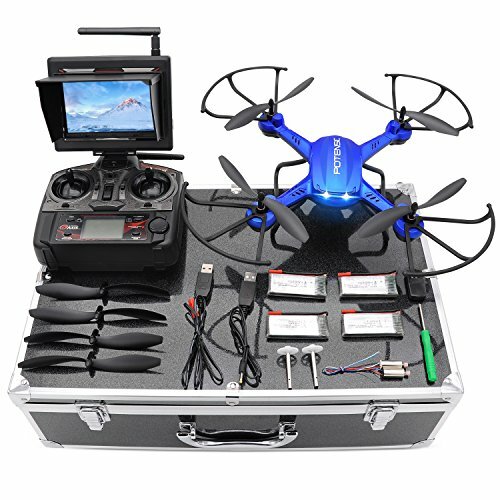 Anyone above the age of 14 years can start using this drone, it is easy to carry around. So if you want to travel or just get good record of special moments, this drone will guarantee a clear view from any angle you desire. 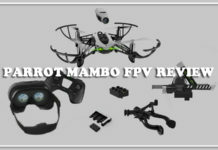 The picture transmission is also something to be happy about, it is really fast and you will enjoy real time views as you make flips of all manners with the potensic drone. The flight assisting features are a big plus to this drone, which makes it a very good choice for everyone, no matter the age or experience level with drones. If you experience short motor life with this drone, don’t panic, all you have to do it leave it to rest. Allow it to cool before each flight and you will have the best experience. If you are a drone racer, you need this to up your game. This advanced and elegant drone was made with racers in mind, and that means a win for whoever uses this machine. The high quality camera allows you to view pictures and videos with crystal clarity and 120° field of view. 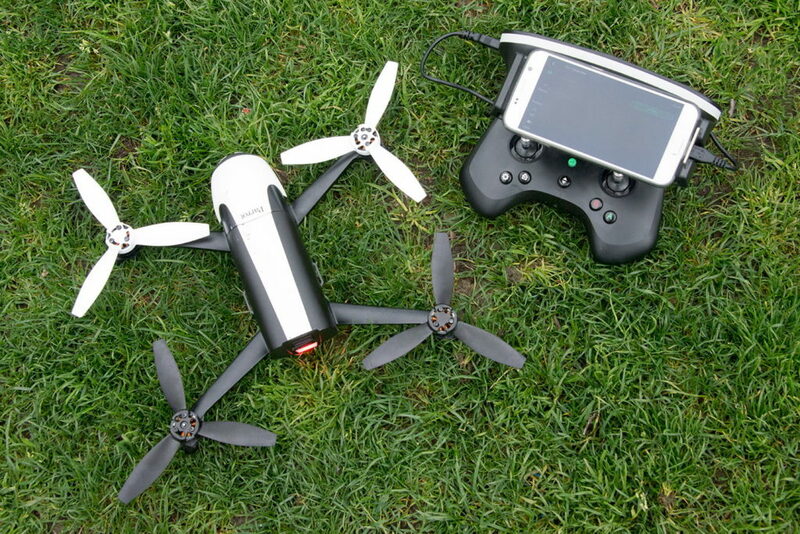 If you want to really have more fun with this drone, use it at night. The LED lights will make it easy for you to see where the drone is headed. 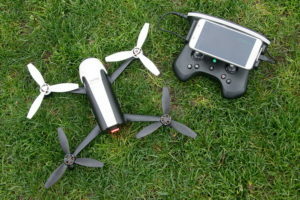 During a race, having this drone gives you an unfair advantage over your competitors. 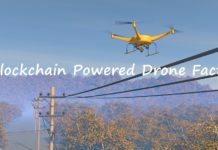 If you are advanced in drone flying and really want to explore, you are going to love this. It just gives you a whole new experience. Being so rugged and fast, it is normal to worry about crashes, but that is not a problem at all. 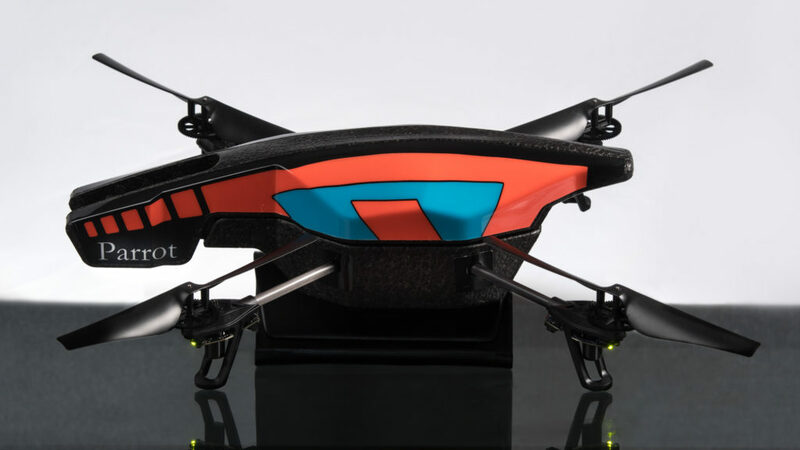 The SwagDrone has crash protection material incorporated in it, which keeps the drone light and also resistant to damage during a crash. So practise with ease and when you master this drone, feel free to challenge any other drone racer to a dual, you will win. 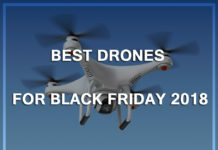 A very good drone, suitable for everyone. Apart front the WiFi connection that it doesn’t support, we can all agree this drone is worth the hype. 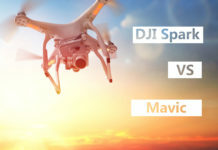 Almost all the drones here can connect to your mobile phone, so if you are a social media enthusiast who likes to upload all your adventures, you will find them especially useful. 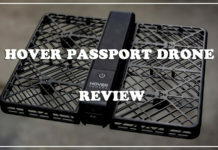 The shortest flying range here is 100 meters ( Zerotech dobby Mini Selfie Pocket Drone, Holy Stone HS230 RC Racing FPV Drone, and Potensic Drone with HD Camera F181DH RC), all of which are good for taking hot selfies and general photography purposes. 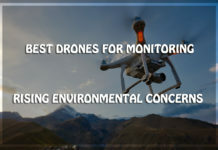 So if you are really concerned about cameras and videos, these drones are the ones you should pick from the list because they have flying range that is just enough for photography. The longest flying range here is that of the DronesGlobe MJX 2W Bugs Drone and the Parrot Bebop 2 FPV Drone which is 1000 meters. For less than $300, this range is really good. 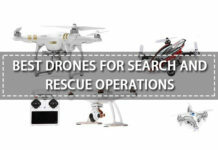 Those who want to really explore their flying abilities and do all forms of acrobatics and racing will find these drones perfect. If you also like to take shots from far far away, this is great as well. 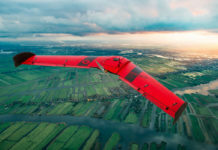 One of the most common uses of long flying distance drones is capturing views around mountains and other high places, which is really cool, since you wouldn’t want personal photos to be so far that no one would be able to see your face. 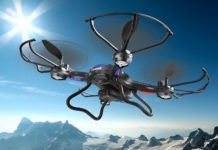 Just be careful when flying these drones because the distance can be so tempting, you may fly it and lose it somewhere in the sky or around the mountains. 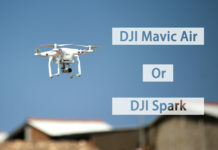 Which One Is Better – DJI Mavic Air or DJI Spark? 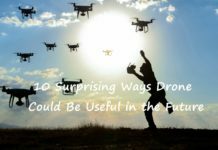 OutstandingDrone is a go to resource for the best drone information, product reviews and drone news!